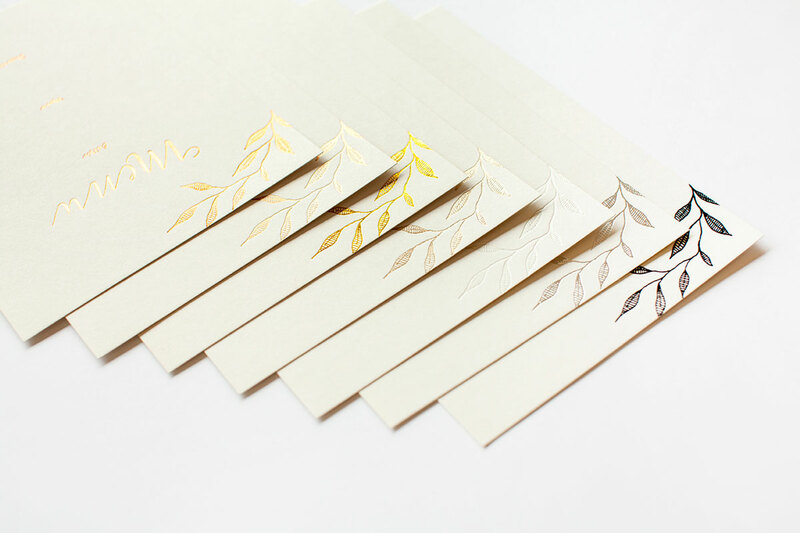 This ‘Elegant Shower’ invitation design from local designer Phabo R. is perfect for anyone looking for classy bridal shower invitations. 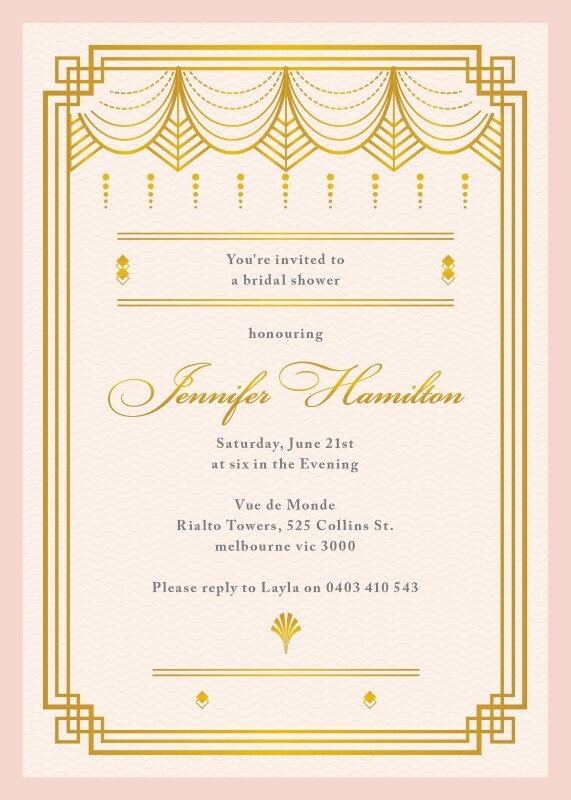 These are truly vintage bridal shower invitations, with a modern twist, for brides who want old-world charm with a fashion-forward edge. ‘Elegant Shower’ features an art deco, geometric border and script typeface, along with art deco embellishments. 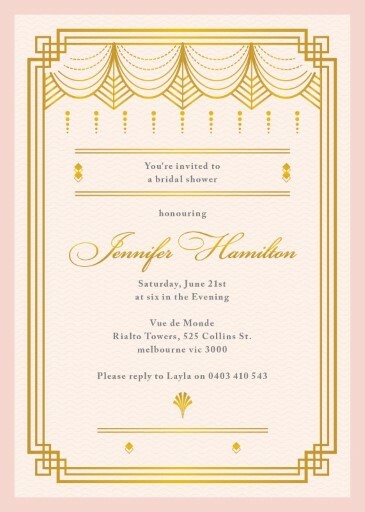 This design is available in digital print, or real foil, for extra eye-catching, elegant bridal shower invitations.